Jimmy Urine has answered your fervent prayers: on September 18th, the world will finally hear PINK, the unreleased demo sessions from before Tight. Included in the set are 19 tracks, 20 on the LP edition, 15 of which have never been heard by the public. The four primary songs from Urine’s 1995 “Mindless Self-Indulgence” EP have also been included. These songs were recorded over the course of the 1990s and have been remixed and remastered for this release. Mindless Self Indulgence fans rejoice. PINK, the long-rumored, elusive “lost” album from your favorite electro-punk anarchists will finally see the light of day on September 18th through Metropolis Records. Serving as a “prequel” to all you know about the band, this retro 1990’s album fills in the blanks of MSI’s mysterious early days. 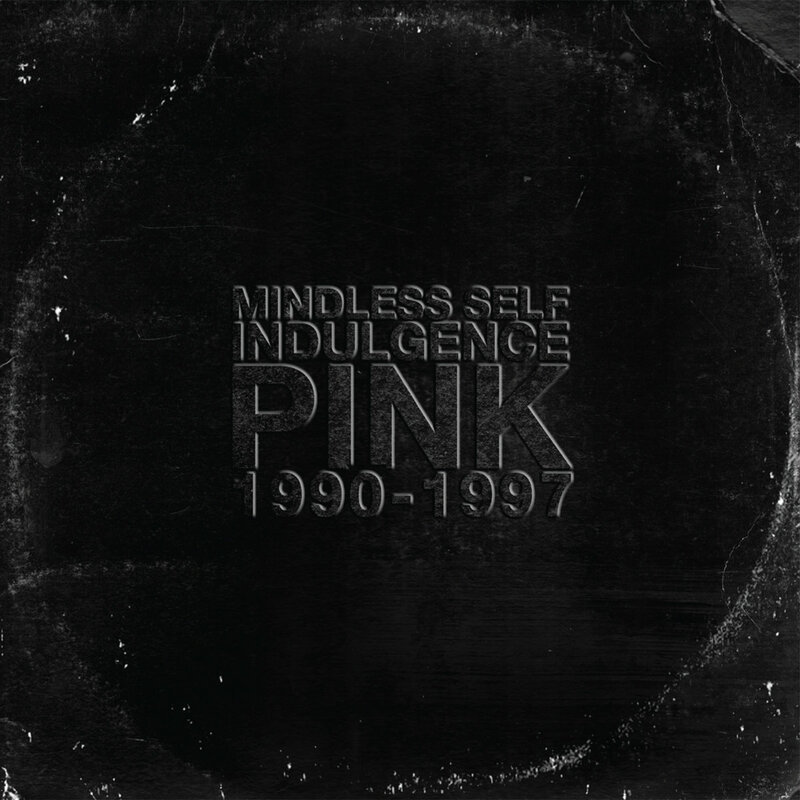 PINK contains nineteen tracks which includes fifteen never-before-heard MSI songs plus four tracks off the self-titled EP. The album also features wild versions of Depeche Mode’s “Personal Jesus” and Duran Duran’s “Girls on Film”, plus an audio diary from 22 year-old Jimmy Urine, a picture anatomy of what you need to make an MSI song, retro 90’s album art, and finally – after 20 years – the reveal of the origin of the name of the band. “PINK” THE NEVER BEFORE RELEASED LOST RECORD BY MINDLESS SELF INDULGENCE!!! THIS RETRO 1990S ALBUM IS THE LOST PUZZLE PIECE IN THE FORMATION OF THE UNIQUE MSI SOUND THAT WOULD EVENTUALLY PISS OF MILLIONS OF PEOPLE …. PINK THE LOST RECORD YOU BEGGED FOR IS NOW THE REALITY YOU WILL REGRET! *It is worth mentioning that the first 500 copies of the vinyl LP, which will be colored pink instead of black, are almost sold out. *Likewise, in the event there are any fraud police reading, yes, this is the “real” Pink. Whatever that means, you weirdos. This entry was posted in News and tagged 1997, 2015, demo, mindless self-indulgence, New Release, pink, Pre-order on 27 June, 2015 by G.